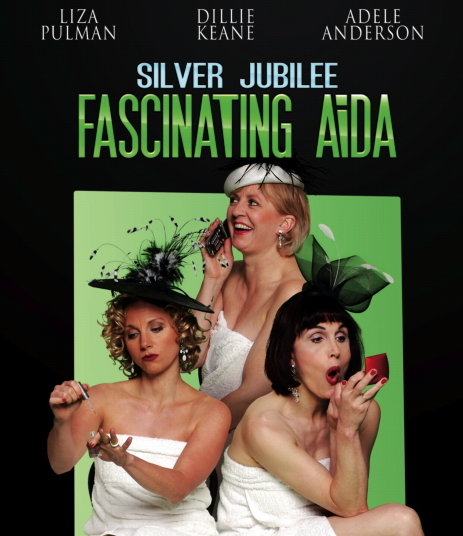 Back by popular demand after three nationwide sell-out anniversary tours in '09 and '10, Fascinating Aïda are still celebrating. Recorded live at the Theatre Royal Windsor, Dillie, Adèle and Liza look forward to entertaining you with a night of hilarious new songs, beautiful harmonies and intricate, satirical lyrics, including "Cheap Flights" - currently whizzing away on YouTube with well over 12,000,000 views last time we looked!! !